You are obsessed with Dinosaurs. And when Mrs. Lynn got you this tail, that was the ultimate and you wore it everywhere. Even to brush your teeth and of course to sleep. 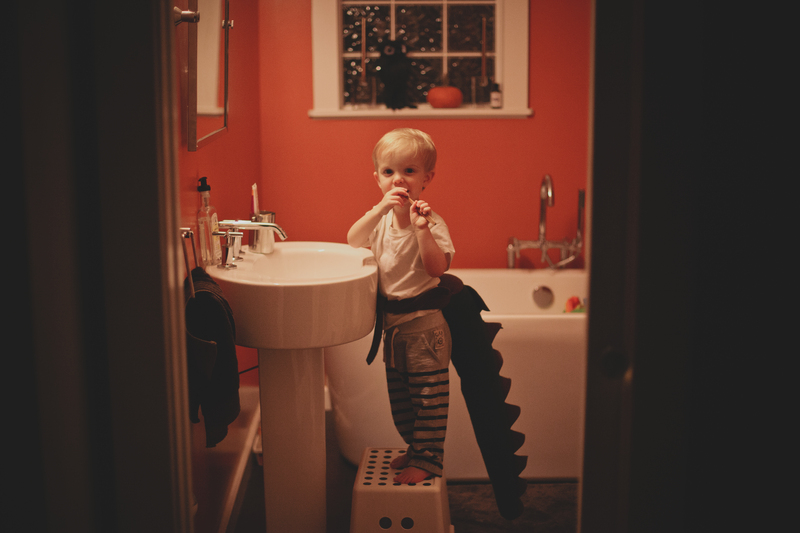 This entry was posted in picture of the day 365 and tagged Dinosaur, Dinosaur crazy, Dinosaur tail by cldencer. Bookmark the permalink.